Being the safest pharma container is not enough. 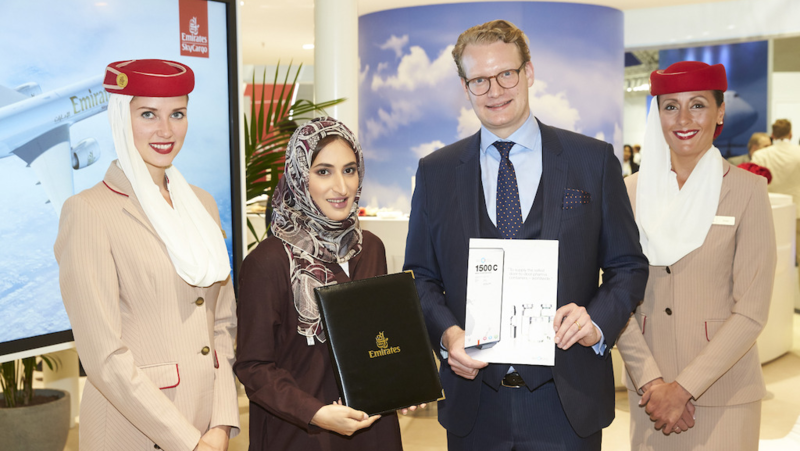 SkyCell expands its SkyCellent services with a new additional offering. 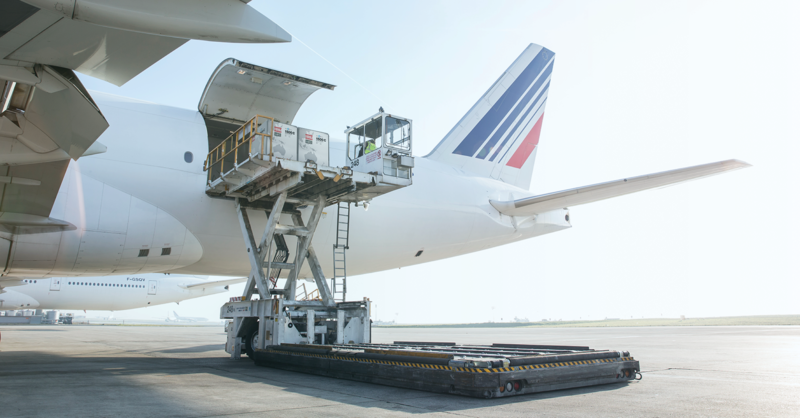 SkyCell and Air France KLM Martinair Cargo have announced a global cooperation to work more closely together on existing and future pharmaceutical logistics business. 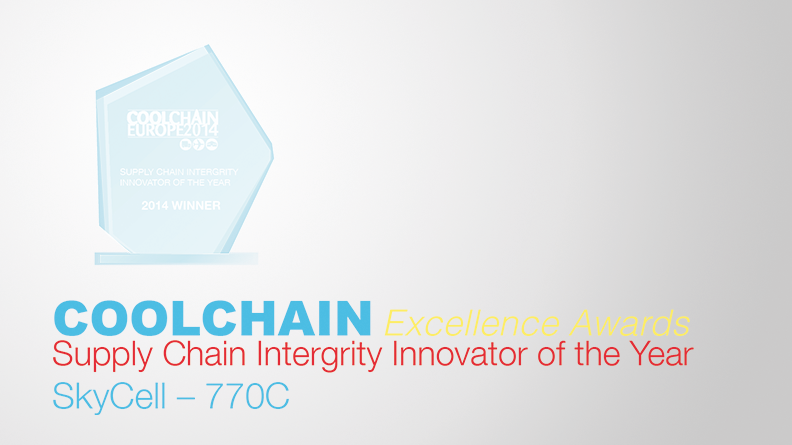 Last February, SkyCell won one of the world’s largest pharmaceutical companies’ as a client. 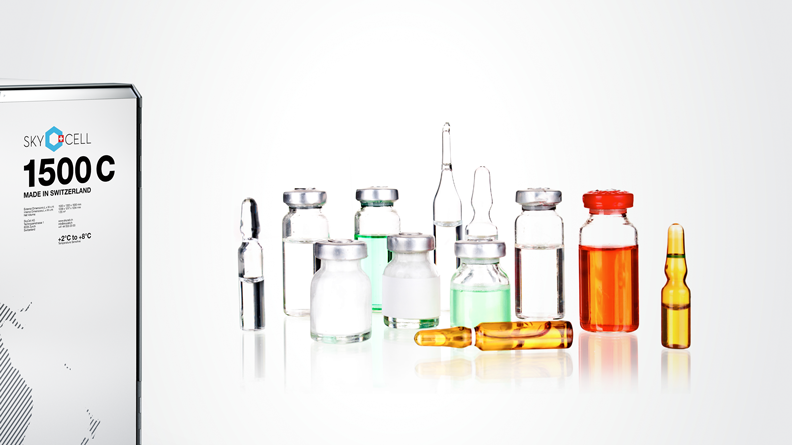 Offering a broad range of temperature-sensitive drugs and vaccines, their products need particularly safe and reliable protection against temperature excursions. 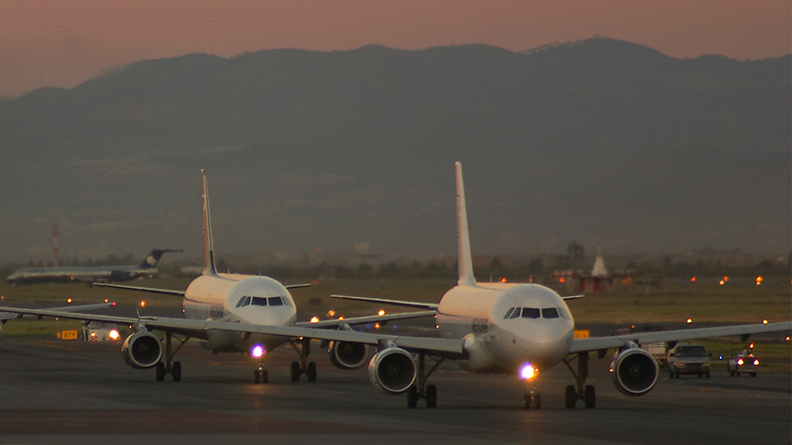 The challenge: reduce total cost, decrease temperature excursions and reduce CO2 emissions. SkyCell has mandated one of the big four audit companies, to scrutinize and audit ALL SkyCell shipment results of the last 12 months. Have a look at the excellent results. 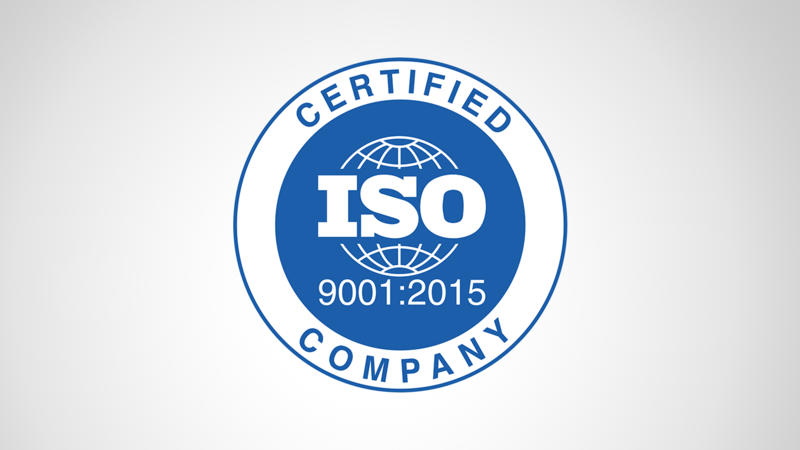 To us, providing the safest pharma containers worldwide is not enough. 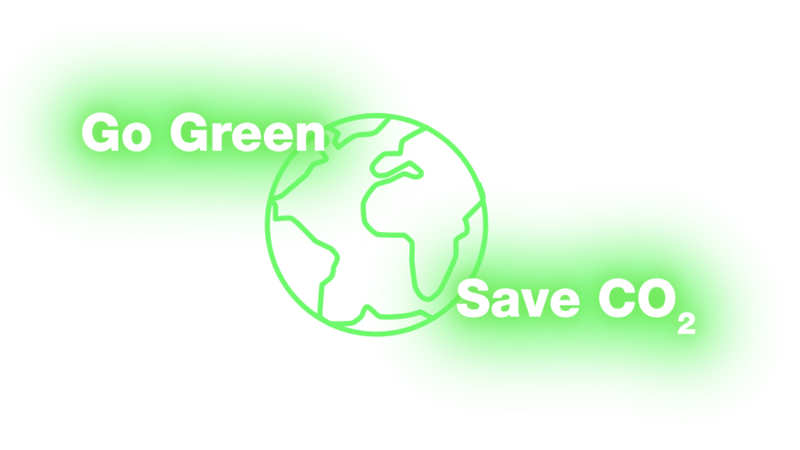 We also do our utmost to reduce CO2 emissions for each shipment. Let us demonstrate how much CO2 you are able to save in one shipment. 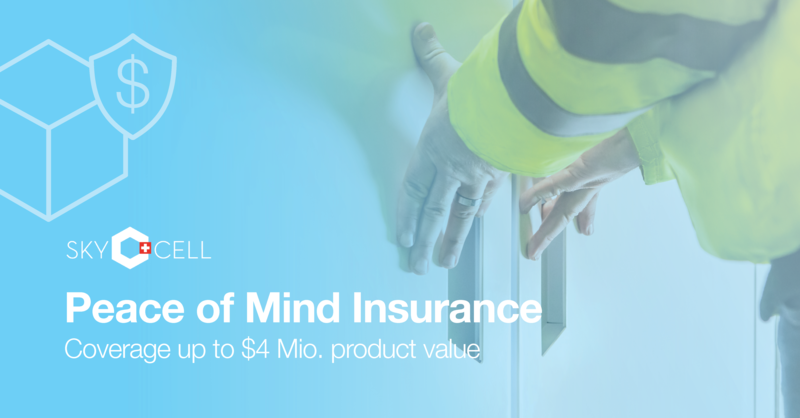 SkyCell announces strategic alliance with DuPont Safety & Construction, a division of DowDuPont, one of the world’s largest specialty product companies. 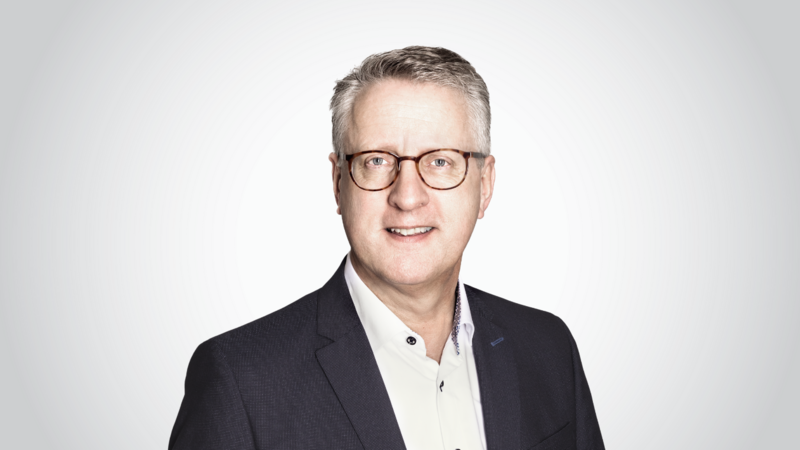 SkyCell has appointed Marrie Groeneveld as Chief Commercial Officer, effective February 1st, 2018. 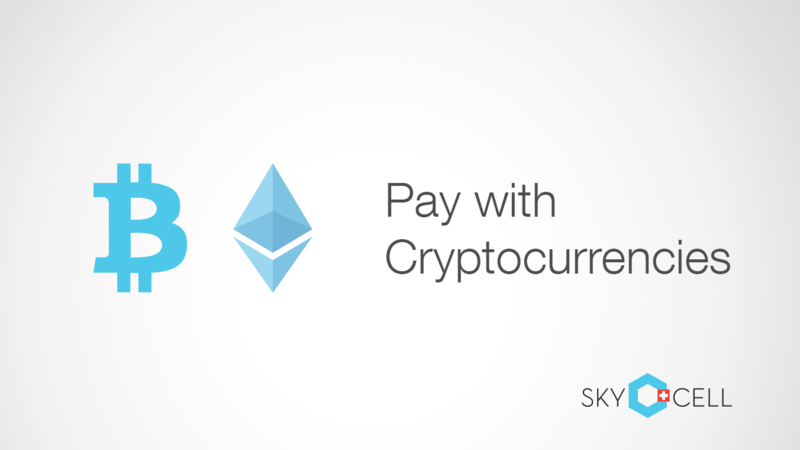 SkyCell is adding to its SkyCellent service by accepting cryptocurrencies as a new way of payment. 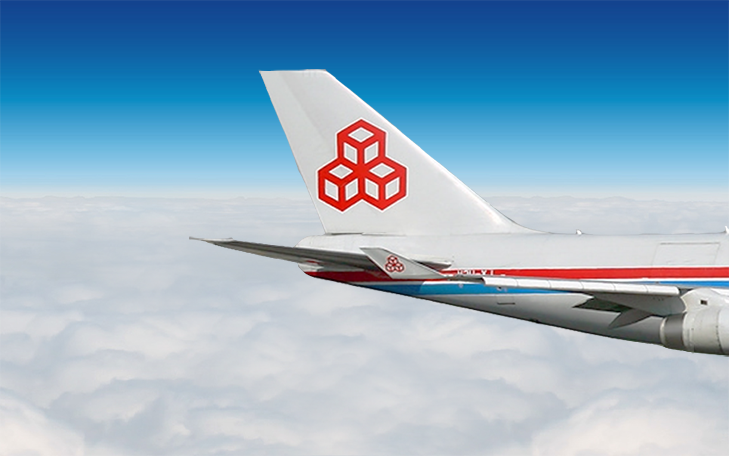 SkyCell is excited to announce a partnership agreement with Luxembourg-based airline Cargolux, the largest all-cargo carrier in the pharmaceutical sector. 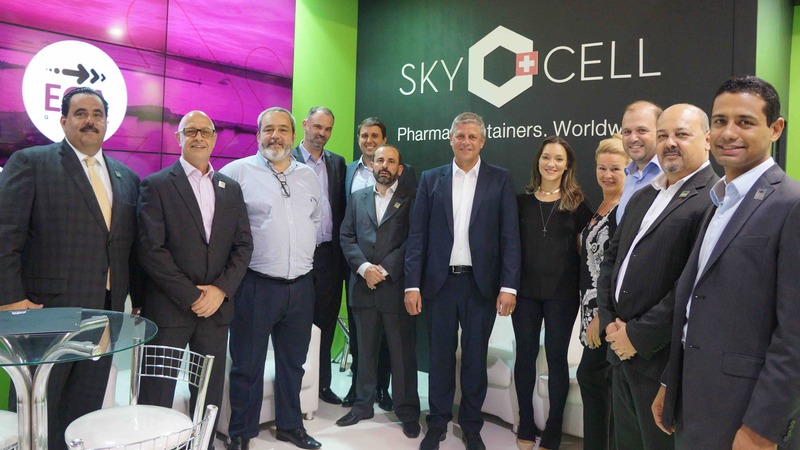 SkyCell and Emirates SkyCargo, the freight division of Emirates have agreed to team up to deliver pharma globally by entering into agreements for global container rental services with SkyCell. 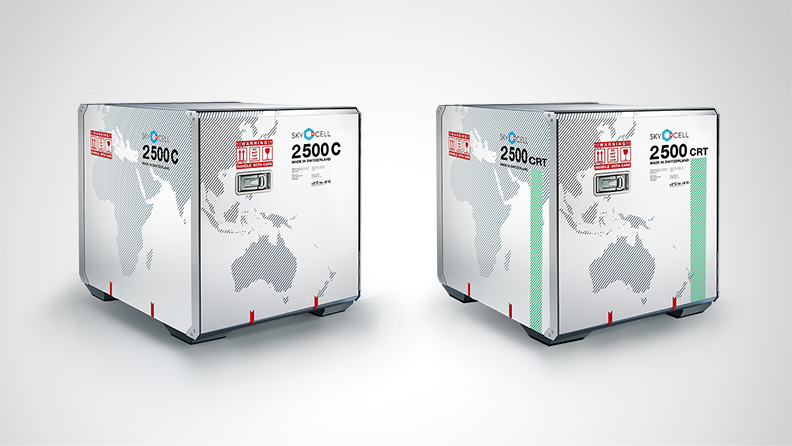 SkyCell introduces the 2500 series, a 2 EUR PAL system which is validated for +160h. 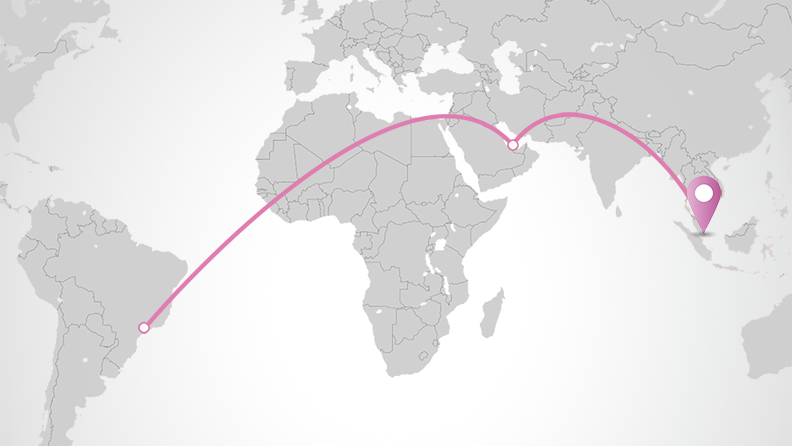 Shipment of the month - from Brazil to Singapore. 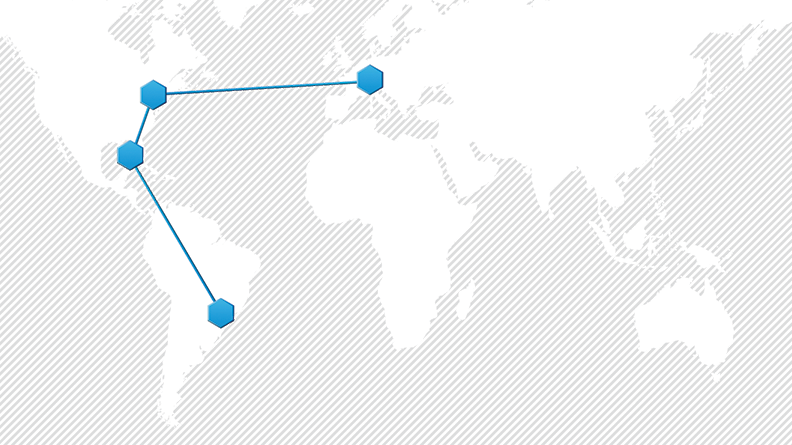 SkyCell is entering a new phase - growing globally, with local expertise. 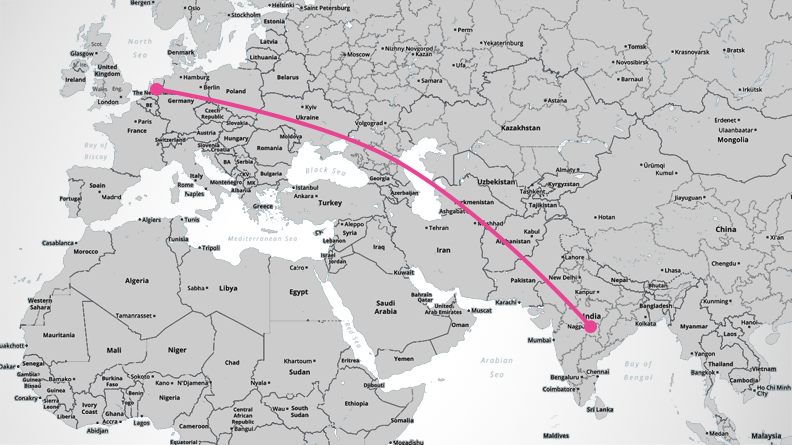 The second edition – keeping control – illustrates a 12 day delivery of a controlled room temperature (CRT) shipment from extremely high ambient temperatures in India to the more temperate climes of the Netherlands. 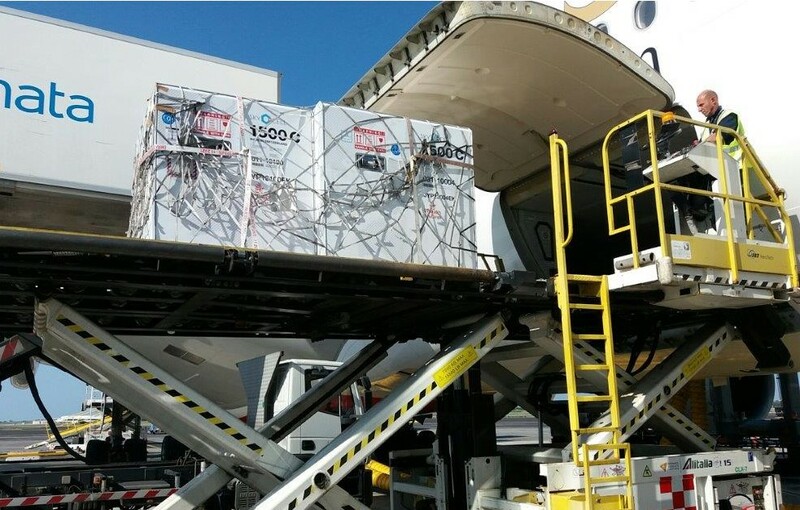 Under the motto: "Challenge accepted - and delivered" - SkyCell is sharing the Shipment of the month. 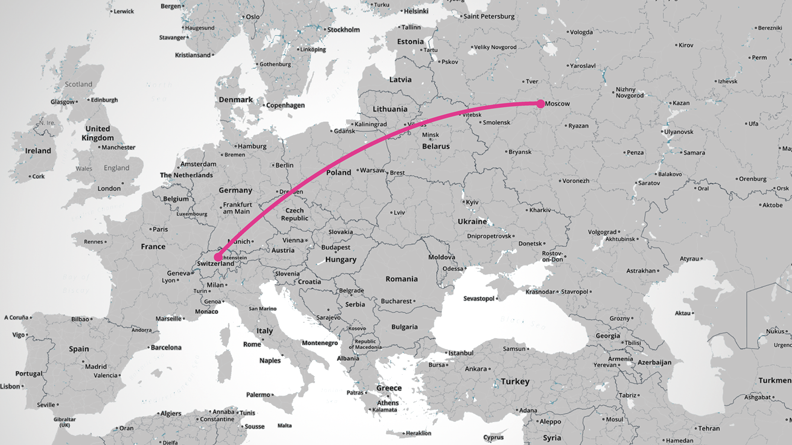 First edition - Switzerland - Russia. 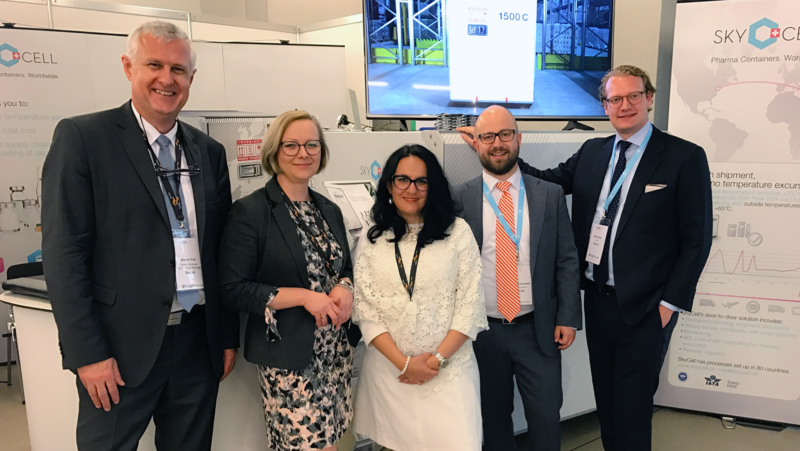 Our CEO, Richard Ettl, has written a review of the event, how it impacts the industry and what the key points of discussion were over the week. 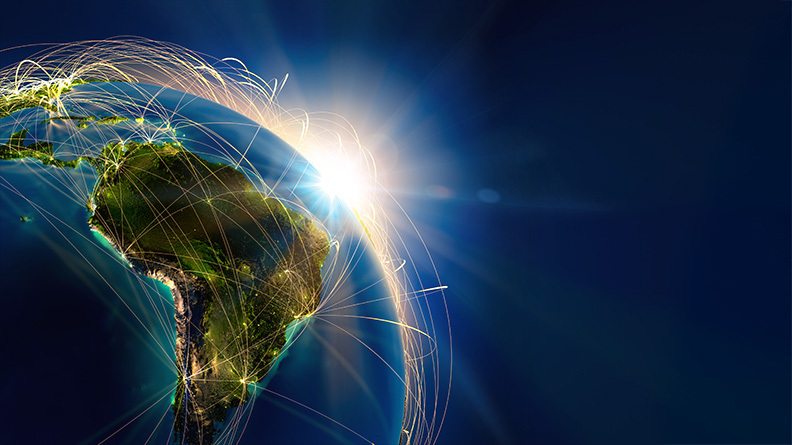 SkyCell signs partnership agreement with EGA Group, to offer ease-of-use for the import and export of temperature sensitive pharmaceutical products from and to the Brazilian market. 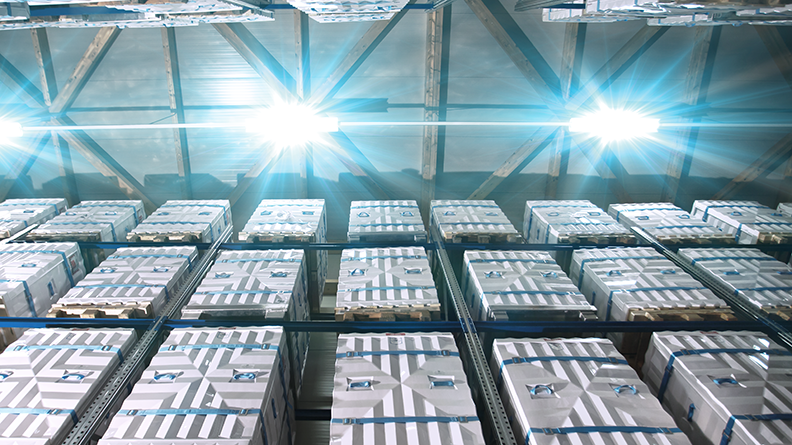 Supply chain and logistics departments are currently experiencing an increase in demand uncertainty due to postponements and last minute orders. 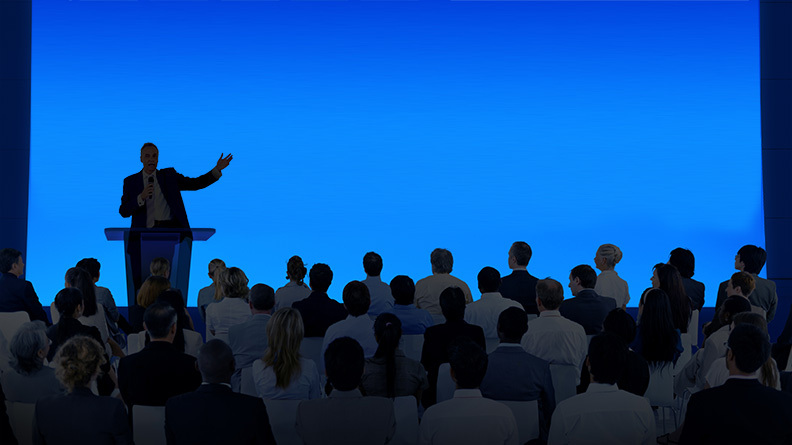 Shipping pharma products has always been a complex business and only the fittest and most innovative suppliers, the ones who can provide significant added-value, are likely to survive in the long run. 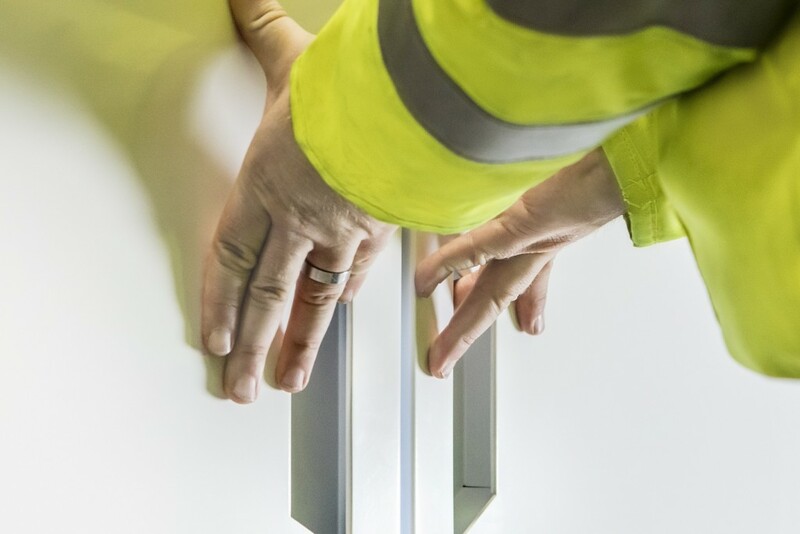 SkyCell focuses all of its energy on designing and supplying the very safest containers on the market. 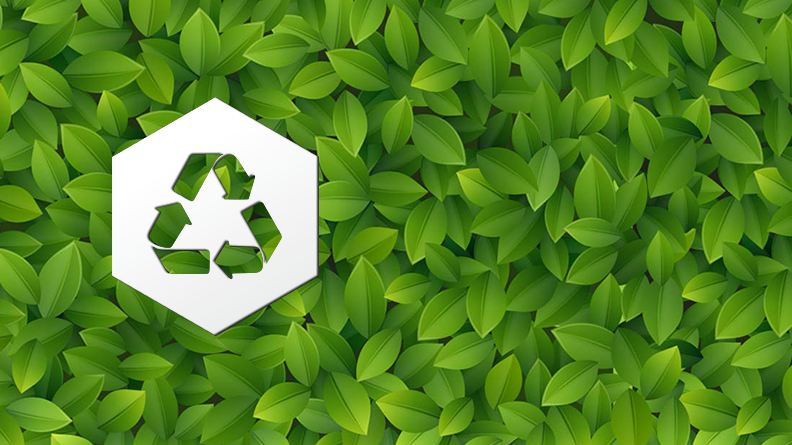 Sustainability is not a passing trend – today’s business solutions need to deliver superior performance while being environmentally sustainable. 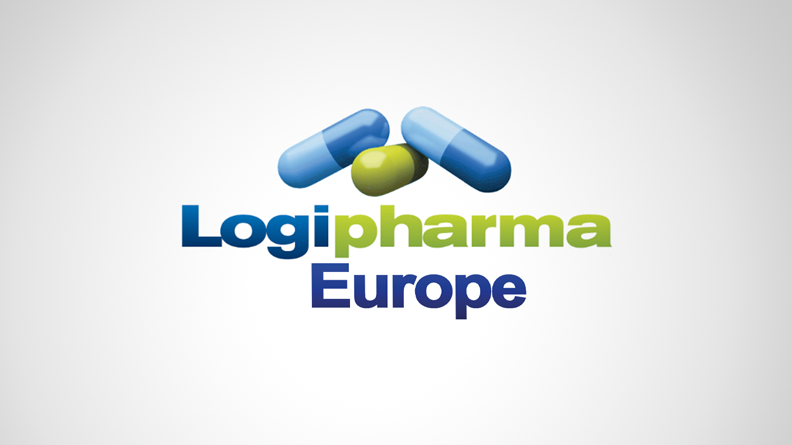 Join the conversation and join Global Pharma Logistics on LinkedIn today! 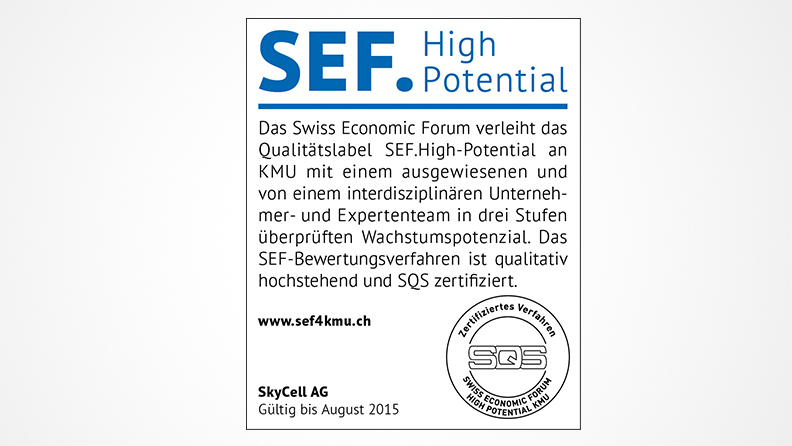 SkyCell has been awarded the prestigious “High-Potential SME” quality label by the Swiss Economic Forum and UBS under their joint Growth Initiative. 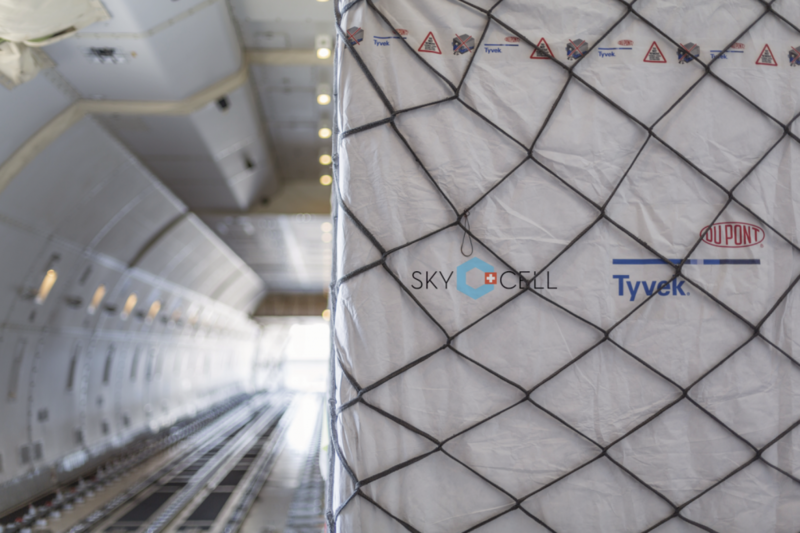 In April 2014, SkyCell successfully made its longest shipment – 30 days door to door.